Don't let your extra green peppers go to waste. Preserve the fruits of your green pepper harvest by freezing the extras for later use. Green peppers can be frozen whole or cut, without blanching, according to New Mexico State University Extension. Some people, however, prefer to slice and heat-treat all vegetables before freezing. Either method is fine for green peppers. Wash the green peppers under running water. Cut the peppers in half, if desired, cutting out the stem, cleaning out the inside seeds and then rinsing the pieces. Freeze whole or cut fresh peppers in freezer-safe containers. Bring a pan of water to a boil to blanch the green peppers. 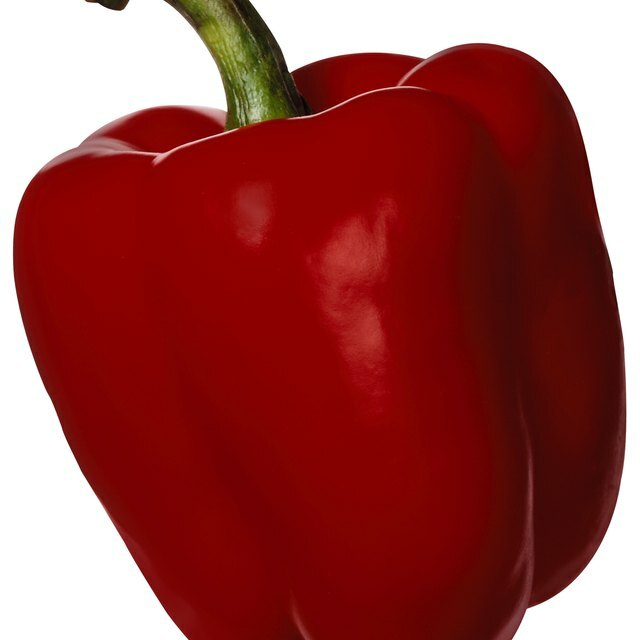 When water is boiling, place the green pepper halves in the boiling water for 3 minutes; after 3 minutes, take the peppers out and immediately place them in a pot of ice cold water for 3 more minutes to stop the cooking. Remove the peppers from the ice water and dry the pieces with a towel. Portion the green peppers into freezer-safe containers and store them in your freezer. Green peppers will keep longer in the freezer if they are vacuum sealed, but you can expect them to remain usable for nine months to a little over a year. How Long Do You Cook Shank Meat for Soup?